Preparation (Pre-Release Programs) and Aftercare (Post-Release Programs). 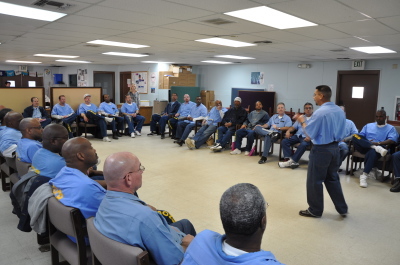 Our program was developed after our President and CFO realized that the work that they had been doing for many years with inmates at San Quentin was doing a good job, but that the need was so much greater and what these men really needed was a full and well balanced Pre and Post Release program. 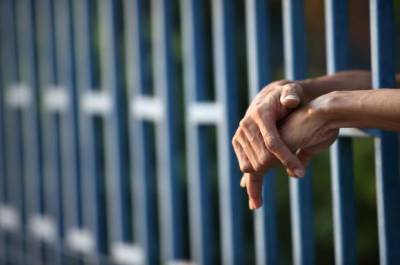 In 2008 CRI's Empowered Reentry Program was born. A program with an extensive curriculum, personalized case management, parole planning and quarterly reviews. Our CRI Empowered Reentry Program graduated its first class on January 17th of 2014 after 27 months of programming and individual case management. 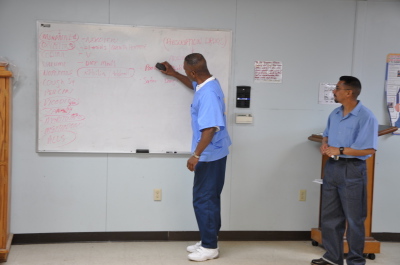 In May of 2014 we started our next class at San Quentin State Prison and this time we took twice as many clients due to the need and men who qualified, these men graduated in February of 2016. In June of 2016 we started our 3rd class and that class was completed in August of 2018. Our next class is scheduled to start in November of 2018. As part of our personalized case management we match our clients with a "safe place" for them to return to. We also offer any and all assistance required upon their release for their reentry to be successful and we provide lifelong support. 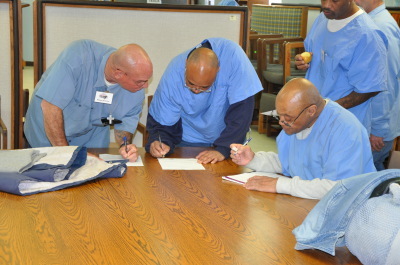 Our volunteers have been assisting men in their transition from San Quentin to the streets for over 18 years. Our first client is now a successful Civil Engineer, another was a plumbing supervisor on the new Levi's Stadium in Santa Clara, another works for the City of Richmond and takes young men from opposing gangs to places like the UN and Africa. successful, contributing members of society.